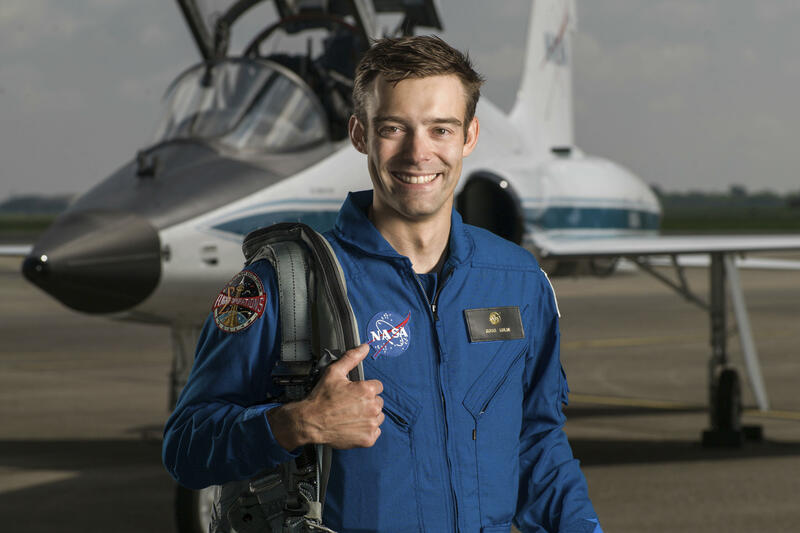 CAPE CANAVERAL, Fla. — For the first time in 50 years, an astronaut-in-training is quitting NASA. Astronaut candidate Robb Kulin has resigned halfway through his two years of training at Johnson Space Center in Houston. NASA spokeswoman Brandi Dean said his departure is effective Friday and that he is leaving for personal reasons that the space agency cannot discuss due to privacy laws. NASA chief explains the need for a "space force"